of humour. Just what the Doctor ordered. 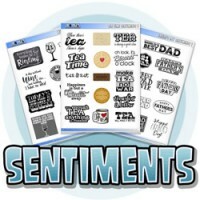 Funny sentiments sheet 01 A selection of jokes and one liners perfect for a card for some one with.. Funny sentiments sheet 02 A selection of jokes and one liners perfect for a card for some one with a..
" Grumpy Sentiments sheet " ..